We hope you can join us at this event next year. Thank you for your support. 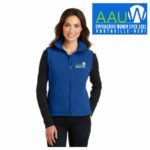 AAUWNN is now offering branch spirit wear in a variety of styles and colors. We also are now offering tote bags to carry all your purchases home! These stylish tops and quilted vests run true to size, are a very nice quality, and are perfect for a fall day! Join us in celbrating all the great things our branch has done this year. Celebrate our accomplishments, vote for incoming officers, meet our scholarship winners, and learn who our named honoree is. Are you career-ready? Transitioning jobs? Seeking a raise or promotion? Go to aauw.org and click on Work Smart to get started on this one hour online workshop. Share with working family members and friends. The goal is to train 10,000,000 women in salary negotiation. 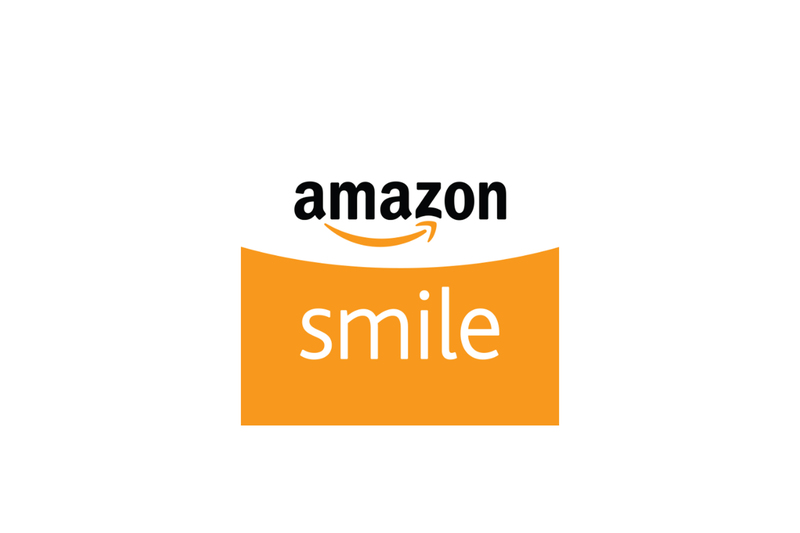 Do Your Shopping With AmazonSmile! We are now a registered charity partner of Amazon Smile! Amazon will donate a portion of all purchases you make, including with your Prime account, when you designate AAUWNN as your charity of choice. Simply go to www.Kroger.com/CommunityRewards and either “sign in” or “create an account”. Follow the prompts and when asked for the organization our number is 53322 or American Assoc. of Univ. Women-Northville/Novi. Once you register there will be a note at the bottom of your store receipts that will say “At your request, Kroger is donating to AMERICAN ASSOC. OF UNIV. WOMEN-NORTHVI”. If you need help with this, contact Joyce Murdock. Community based programs such as Let's Read Math, Career Path Day, Reading in the Schools, and Remember The Ladies. Our Michigan Fashion Designer Showcase! Thank YOU! A special thanks to all of you who supported our Michigan Fashion Designer Showcase. It was an outstanding event and we are thankful for your support. A special thank you to all of our sponsors. 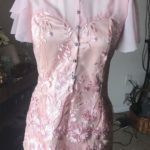 Please visit the Fashion Designer Showcase page under Community Events to learn more.